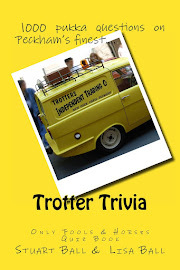 Stuart Ball is the author of a number of television and film based trivia and nostalgia books including Proper Telly and Trotter Trivia: The Only Fools and Horses Quiz Book. 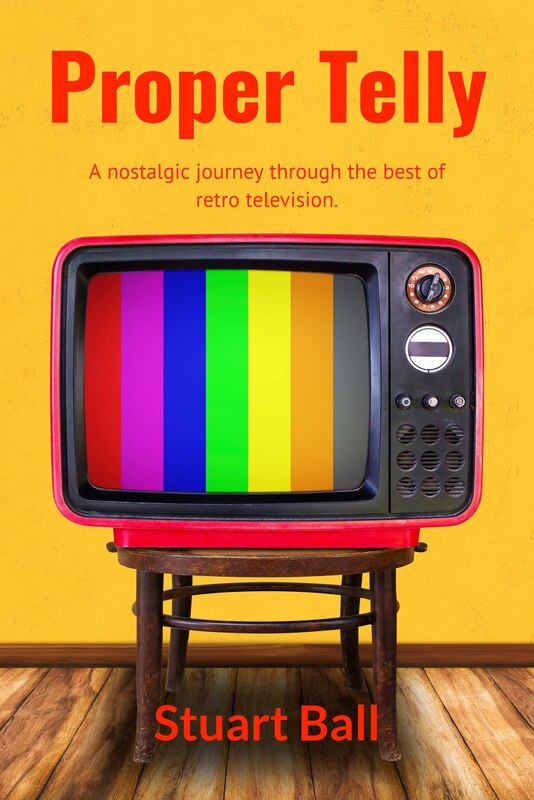 I am absolutely delighted to announce that my latest book, Proper Telly, is now available to purchase in paperback from Amazon. A nostalgic journey back to the decades of the seventies and eighties, Proper Telly looks at the golden age of British television. Throughout the seventies and eighties, the true Golden Age of British Television, our screens were filled with children's delights such as Bagpuss and The Wombles, classic comedies like Porridge, Only Fools & Horses and Blackadder and fun American imports such as Magnum P.I. and The A Team. 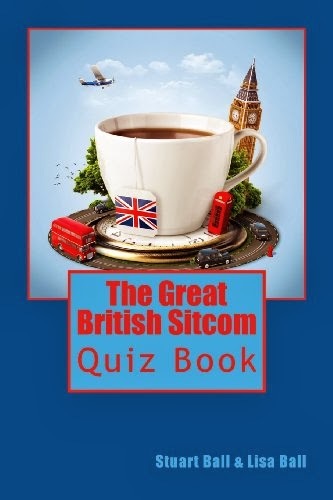 Stuart is the author of a number of TV/film based trivia and nostalgia books including Trotter Trivia, A Question of Carry On and Proper Telly. A lover of 70s & 80s nostalgia and an expert on film and television comedy, Stuart has been a guest on a number of radio shows, both local and national, over the past few years, talking about his love for classic British comedy.